So SAS is very good at working on rows of data but not quite so good at working with columns. For example if you have a column of tree heights and want to standardize by the mean and standard deviation, there is no easy way to do this without using macros or manually getting the mean and entering it into your program (this works the first couple times but it gets old quickly trust me).... 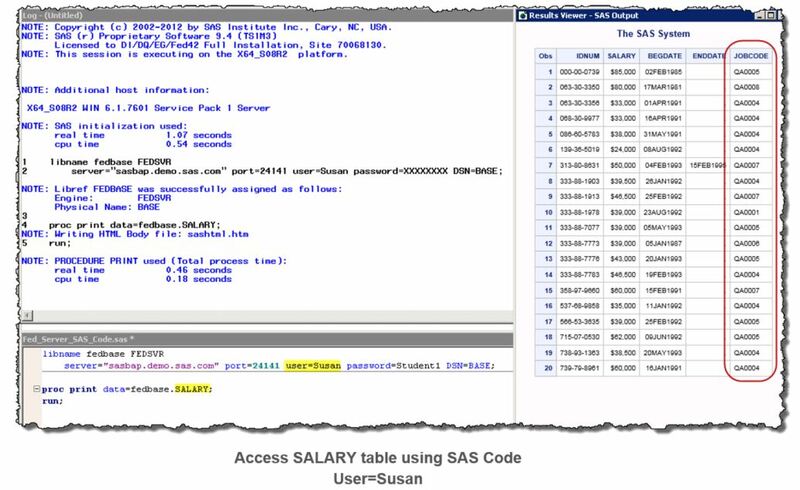 The ID statement tells SAS to suppress the observation number and to place the variable name in the first column of the output. The WHERE statement tells SAS to print only the observations pertaining to a physical therapy appointment (type_vis = 190). 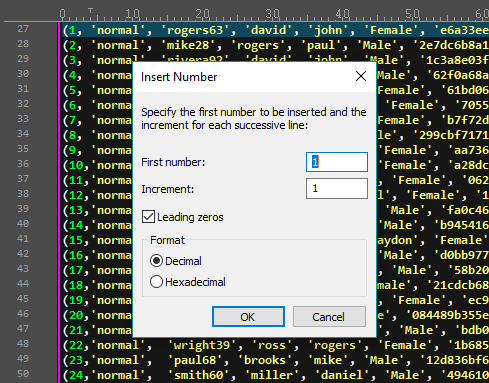 Create a new column in SAS output When my SAS program finishes running, i want to create a new column in the output and find out if the last digit in my "Transitx" column is a 7 or 8. In my new column, i want to display "SK" if it's an 8 and "MB" if it's a 7.